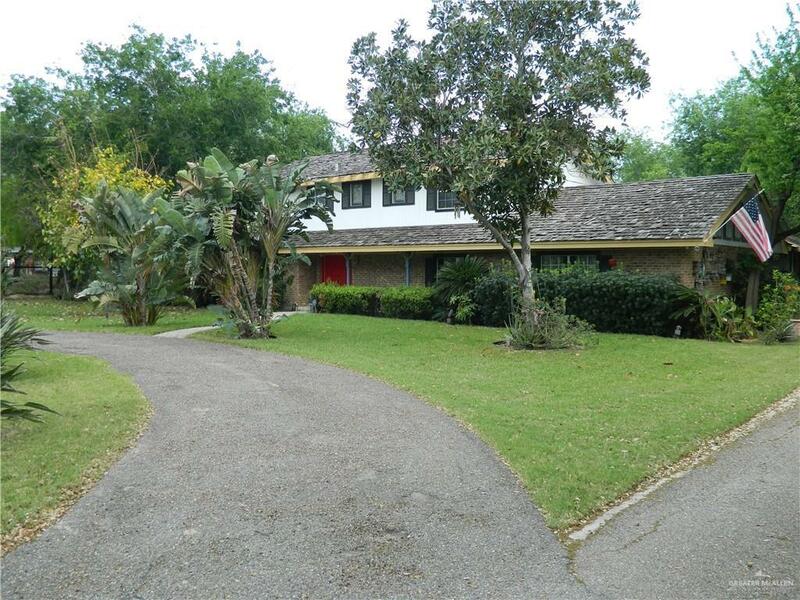 This two story home located in North McAllen is situated on a large lush property. 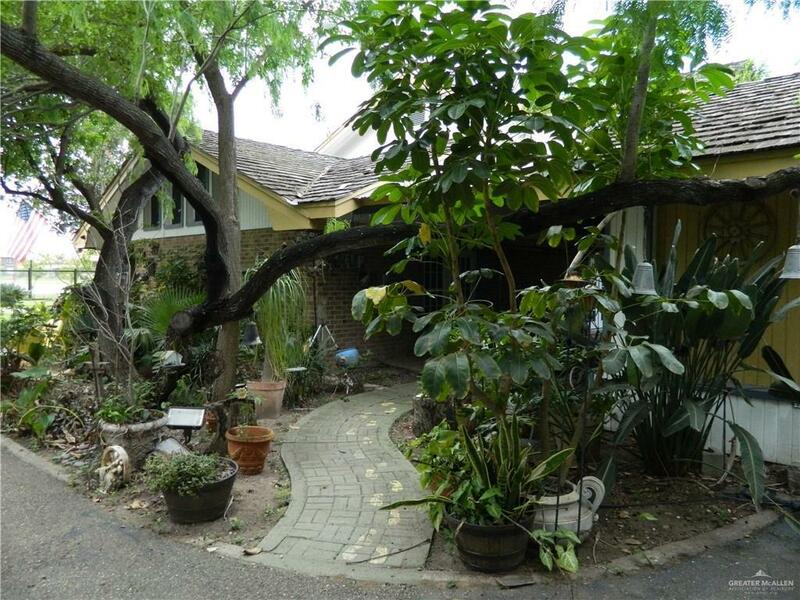 Front area of the home is gated and has a semi circular driveway. The house includes Stove top and Oven, Dishwasher, Microwave, Washer and Dryer. Ground level area has a large kitchen that opens to a large living and dining area with hardwood floors throughout. A separate area can be used as a second dining or living area or can make a great library. The laundry area is also just off the kitchen area. 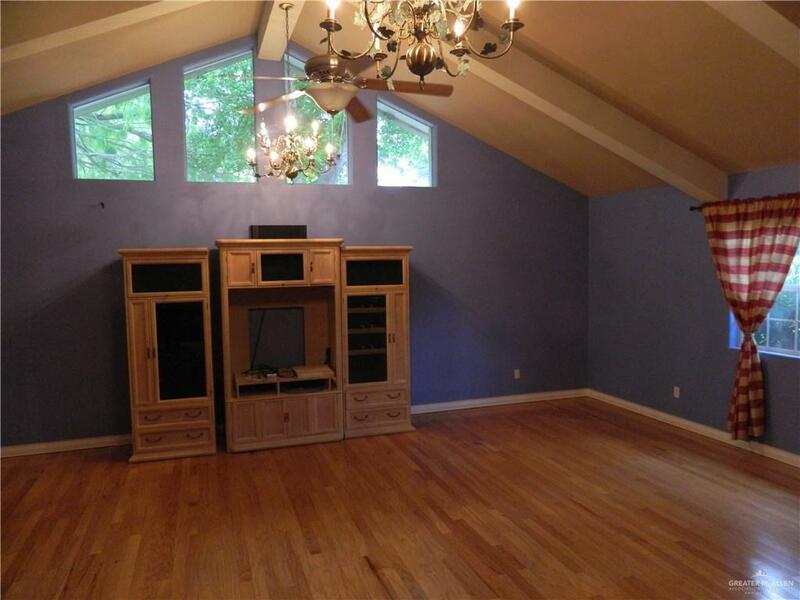 Upstairs includes two bedrooms, bathroom and an office area. Additionally, the master bedroom is upstairs and includes a bathroom with a tub shower combination. The large yard is lush and well shaded and is open to property next door that has a shared driveway for other buildings on the property. Access to other buildings on the property are not included in the lease. Owner will give $1,000 painting allowance. Listing by Michael A. Whitacre of Hch Realty.